Macklemore has been one of the biggest things to come out of Seattle since Grunge. 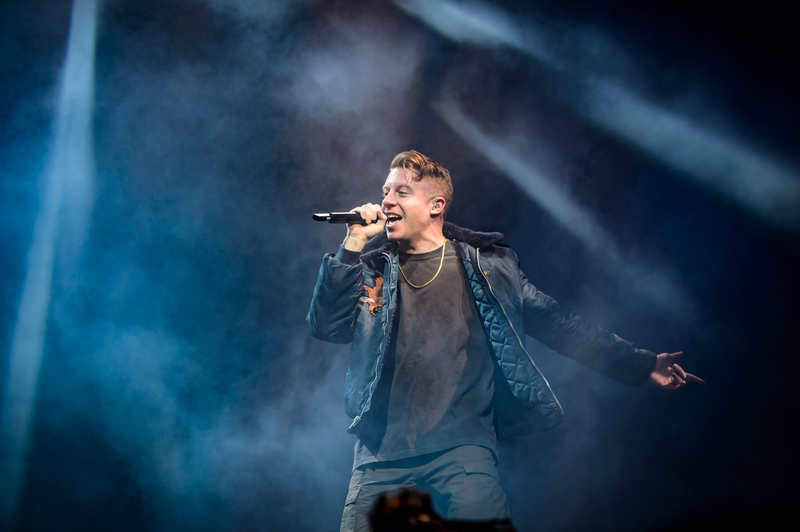 With the massive success from his debut album with Ryan Lewis and singles like "Thrift Shop", "Can't Hold Us", and "Downtown", Macklemore has shown no signs of slowing down. Macklemore just announced he is planning to relase his 2nd studio album in 2017. Along with his album Macklemore also announce he is heading back out on tour. You can catch Macklemore live and in concert during his "Adventures of Kesha and Macklemore Tour" coming to a venue near you with special guest Kesha. You are sure to hear the hits that made him a pop music icon along with his newly released singles "Glorious" and "Marmalade". Find the best seats to any upcoming Macklemore concert and buy tickets today before they sell out from Rad.Tickets.